It has been a turbulent start to the season for Bradford City with six defeats from the opening eight league matches and a managerial change already. 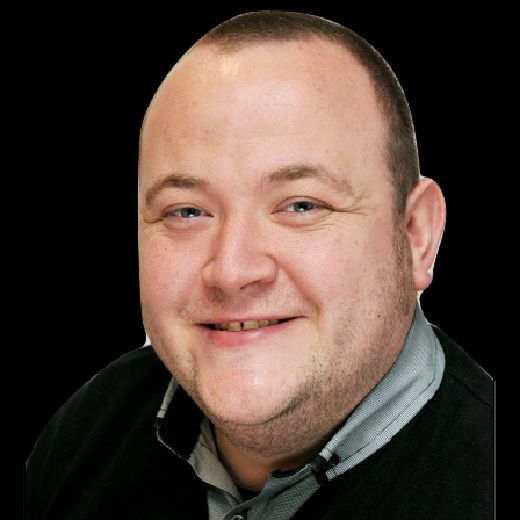 As the Bantams prepare to visit the Keepmoat this weekend, we spoke to Simon Parker of the Bradford Telegraph and Argus to get the lowdown. Q: Talk us through the start of the season and where Bradford stand right now? SP: It’s been a very difficult start. Michael Collins was a left-field choice for manager, being promoted from the U18s, and it was a huge gamble that did not pay off. It did not help that it took six weeks to make the decision after Simon Grayson turned down a two-year deal. But the start was not great, Bradford were poor and it quickly became a case of when rather than if he would get the sack. It came but then they look to have made a good appointment in David Hopkin. Right now the focus of Hopkin is steadying the ship and looking to improve from there. Q: How has the appointment of Hopkin been received? SP: It’s gone down very well because he’s seen as a proper football manager. He had great success on a small budget at Livingston, winning back to back promotions so he’s shown he’s a decent manager. It’s going to be difficult because, barring the free agent market, he has got to work with the players at the club until January. They have lost both games he’s been in charge so far but there has been a definite improvement so it looks like he is on the right track. Q: What were the expectations at the start of the season and where are they now? 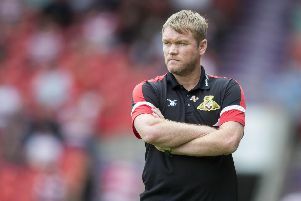 SP: After being in the play-off positions for 18 months straight, Bradford dropped out in the second half of last season and finished mid-table so expectations had lowered. I think the aim was top ten with a decent push for the top six. But right now the first aim is making sure they stay in the division. It’s the first time since they won promotion in 2013 that they have been in the bottom four so people are a bit concerned and rightly so. That’s all anyone can think about for now and we’ll just have to see what happens. The problem at the minute is that they’re missing 13 players for various reasons so Hopkin is down to the bare bones. Q: What style of play and system does Hopkin favour? SP: He very much favoured a 3-5-2 in Scotland but so far it has been a 5-2-3 or even a 5-2-2-1 which has been purely out of necessity with the players he has available. His main focus so far has been making them a lot harder to beat but he’ll be looking to make them more direct and aggressive as he gets settled in. They will look to make life difficult for the opposition. Q: Who are the dangermen for Bradford? SP: Jack Payne has got something about him. He can be a bit frustrating because he doesn’t turn it on all the time but he’s got quality and he came in having had a very good season at Blackburn. David Ball has come in from Rotherham and he’s got a decent pedigree, having won promotion from this league last year. Once he settles in he’s expected to make a big impression.